One of the highest anticipated films for this summer is Michael Bay's Transformers: Dark of the Moon. After little was revealed in the teaser trailer, fans were finally treated to a short action-packed TV spot during Super Bowl XLV. Inspired by the newly released footage from Transformers: Dark of the Moon, check out these badass Transformer breakthroughs that'll get you ready for the final showdown between the Autobots and Decepticons. 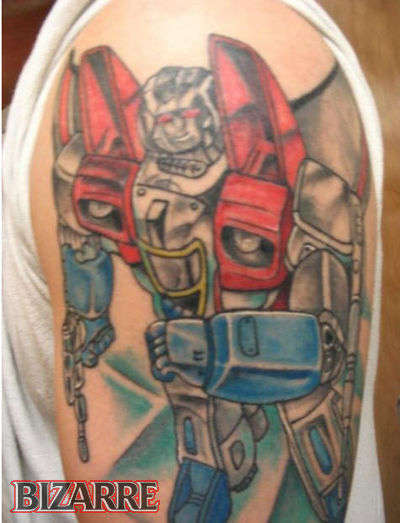 More than Meets the Foot? Next Summer's Hottest Movie and Cult Sensation?